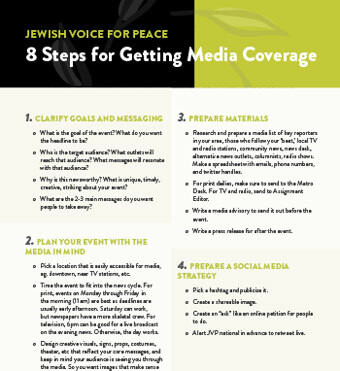 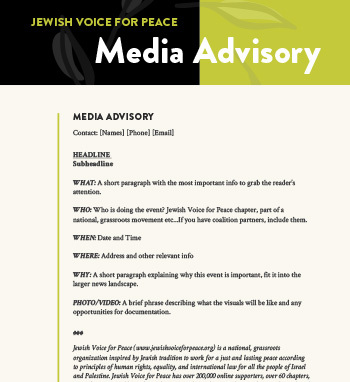 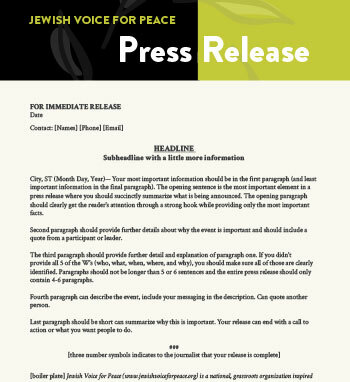 Working with the media to tell the story of the struggle for a just peace in Israel/Palestine is part of our work to change the public narrative of the conflict. 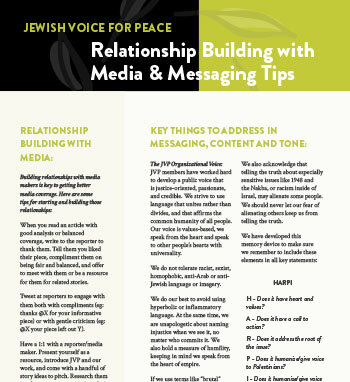 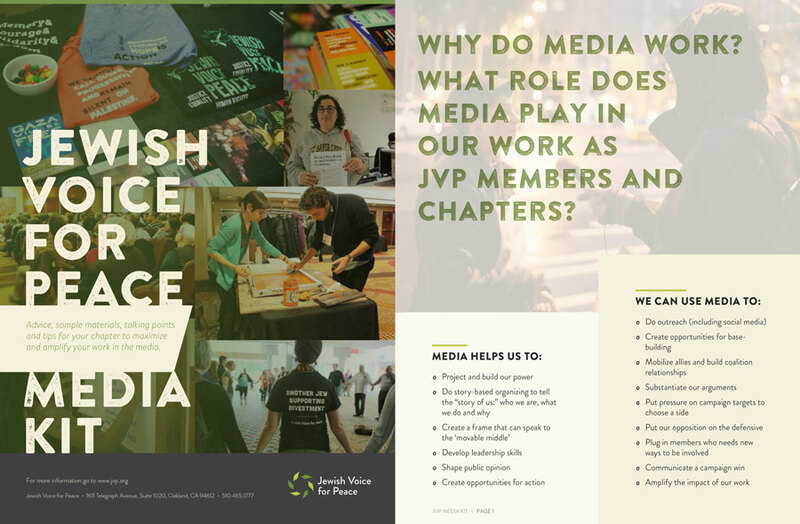 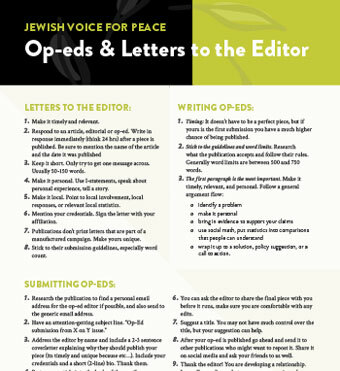 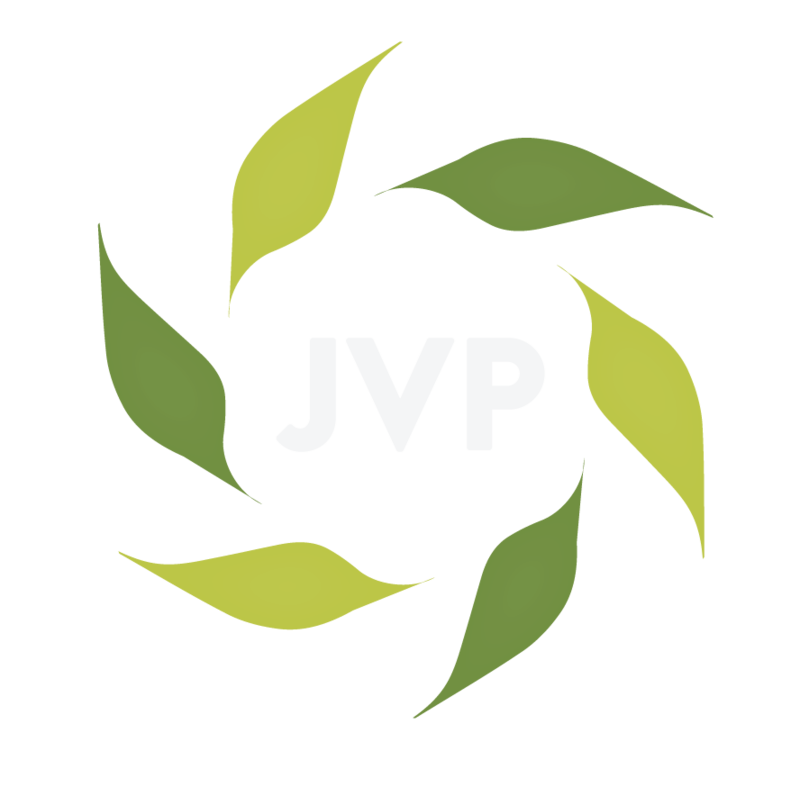 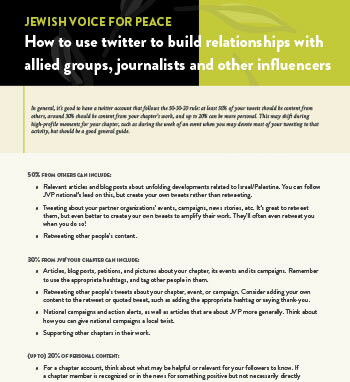 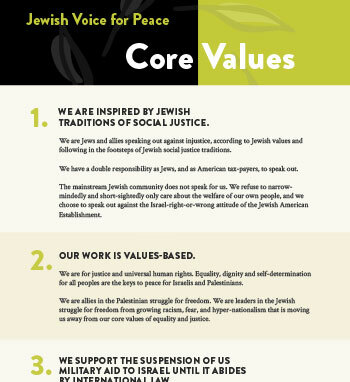 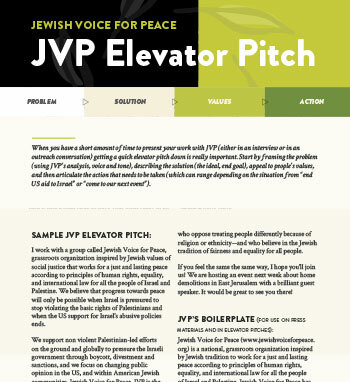 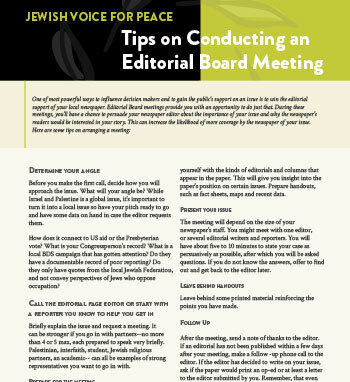 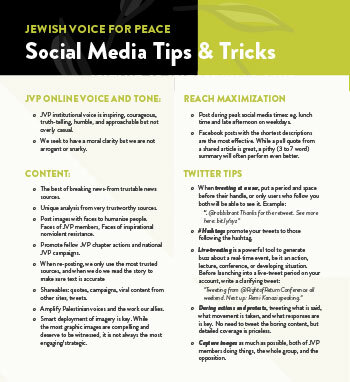 There are lots of different ways to do this, either as an individual or as part of a JVP chapter. 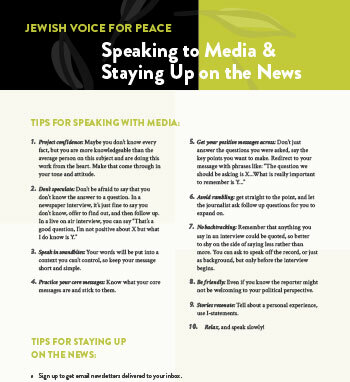 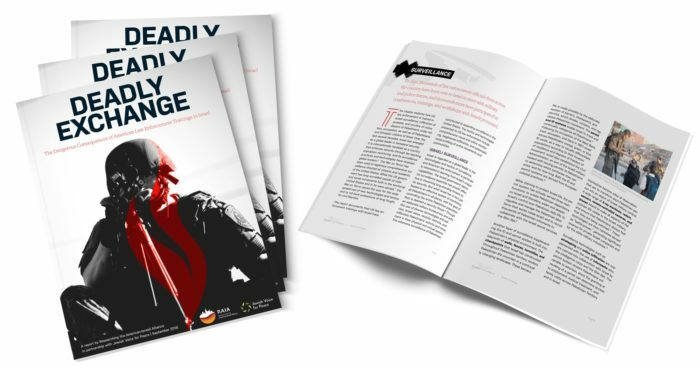 Here you can find resources to help amplify our messages and our organizing work in the media.